Hindu goddess Durga combating evil and the dharma of good. Navratri for the year 2020 starts on Saturday, October 17th and ends the 9 day festival on Monday, October 26th. 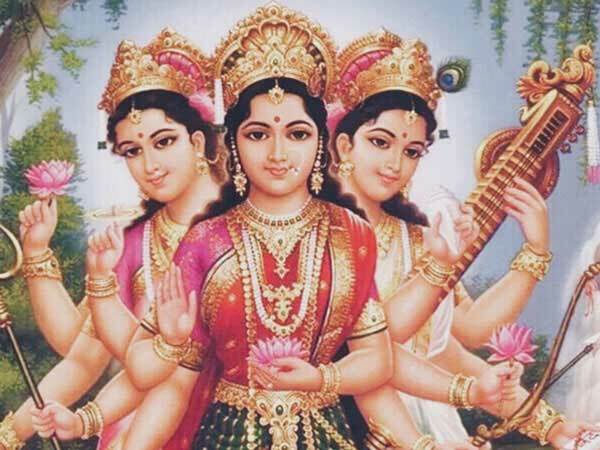 Saturday, October 17th is the 290 day of the 2020 calendar year with 1 year, 5 months, 24 daysto start the 9 day festival of Navratri 2020.